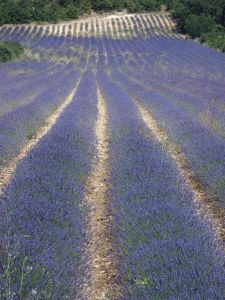 Here’s my second tip – go out and buy some good quality lavender oil! No, not for great aunt Matty, it’s for you! The proponents of lavender oil say it is great for removing nervous tension and there might just be a bit of that around in the run up to Christmas. It’s also claimed that lavender oil helps promotes restful sleep; a little on a tissue hidden in a pillowcase might calm excited children at bedtime. Don’t drip it onto the pillowcase as it is an oil, and also they may well object to the subterfuge and you’ll be running around looking for new pillows half the night! And not just children, try it on all visitors and yourself. However, (health warning), it may not suit everyone so check before liberally applying it on your guests! Get a wee bottle and keep it in your pocket to put a few drops in your bath, or whisk out at the first sign of the vapours – yours or your guests!